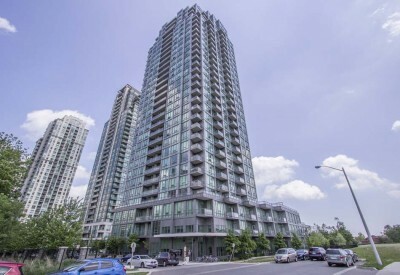 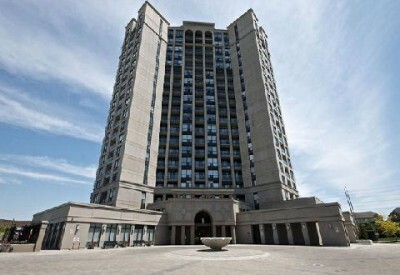 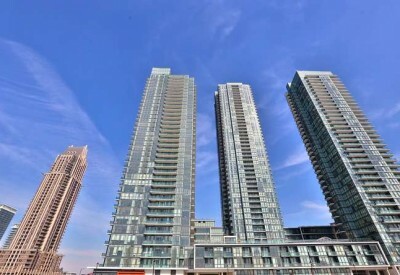 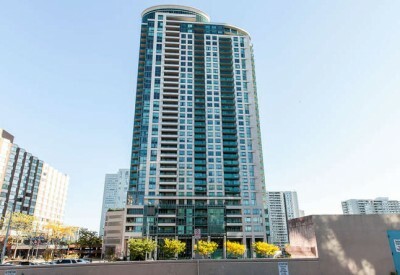 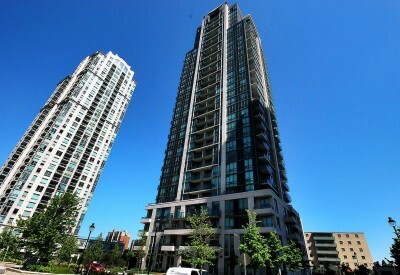 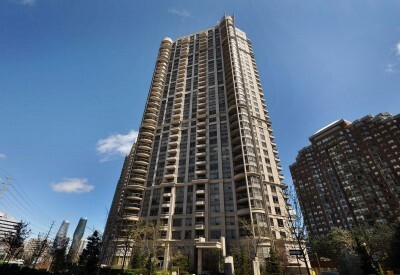 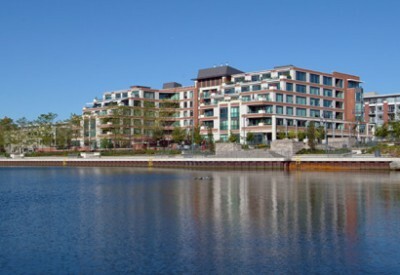 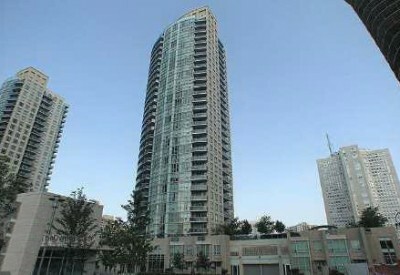 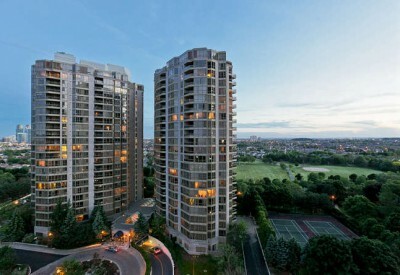 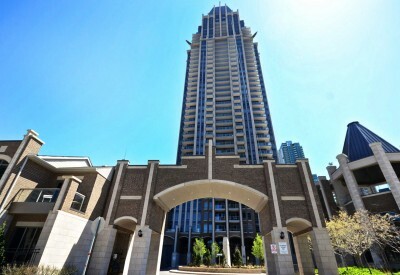 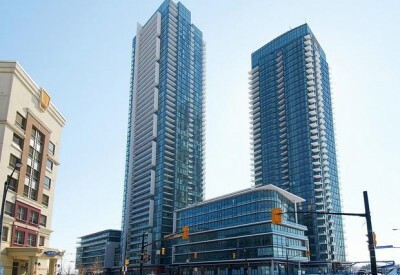 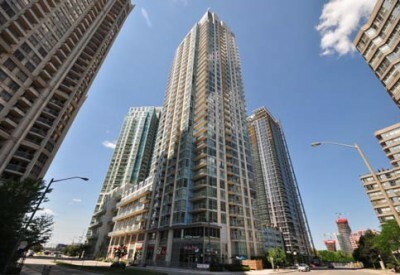 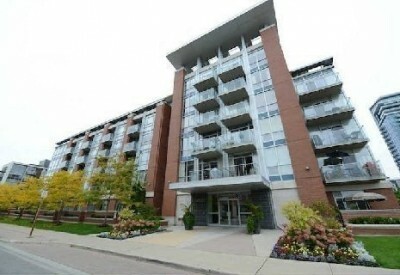 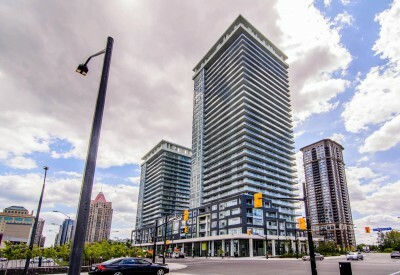 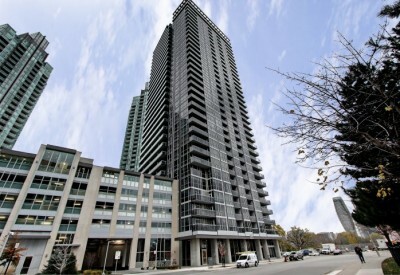 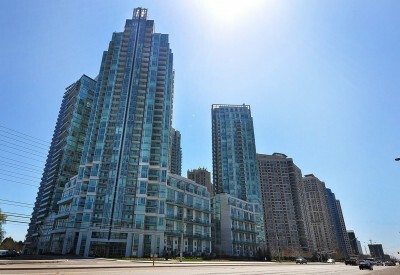 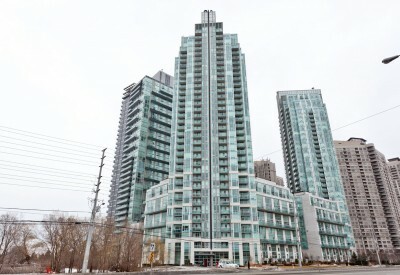 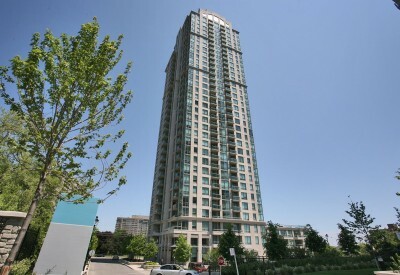 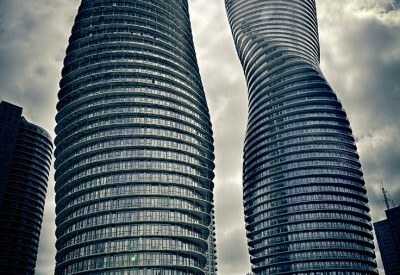 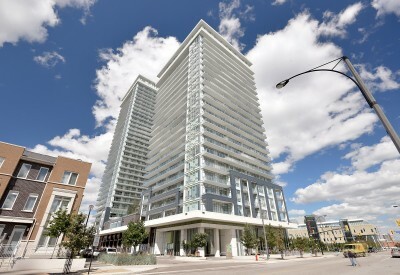 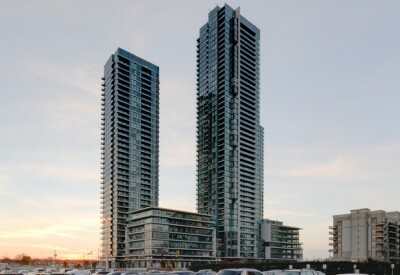 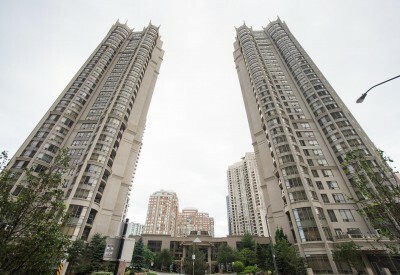 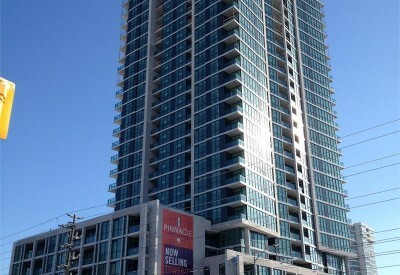 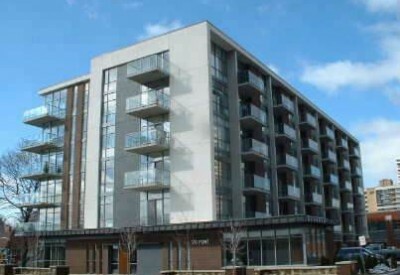 The Mississauga Square One area has become a very popular place for people looking to stay in the GTA with close proximity to all major GTA attractions. 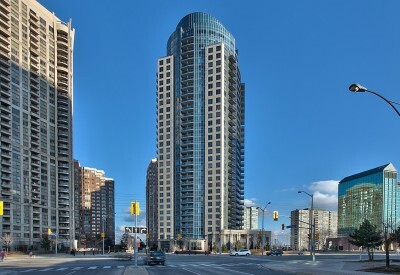 Local transit lines can zip you the through many of the neighbouring cities like Toronto, Burlington, Oakville, North York, Brampton, and Milton. 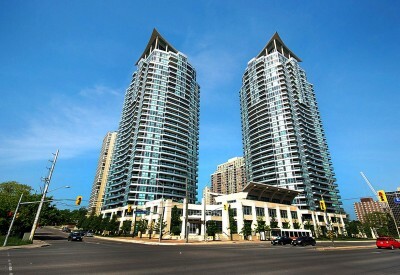 Mississauga is home to 4 major highways including the 403, 401, 407 and Qew. 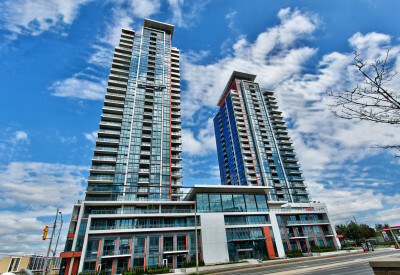 Square One Shopping Centre is the anchor the city and has been expanding rapidly over the last few years. 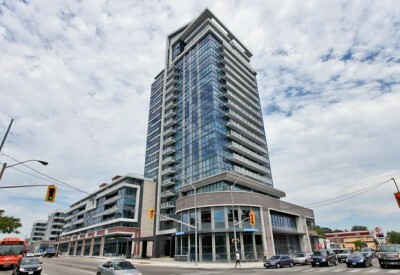 Commercial businesses and major corporate headquarters have re-located to the area sparking a condo revolution. 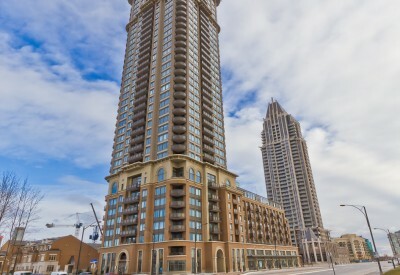 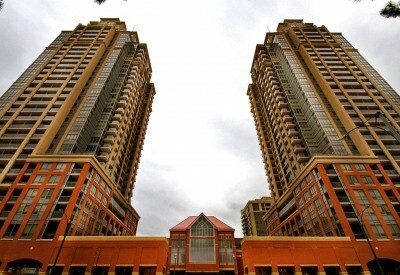 All the condo buildings in the Square One Mississauga Area are walking distance from shopping, bars, restaurants, and lounges. 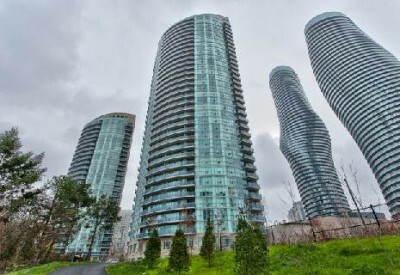 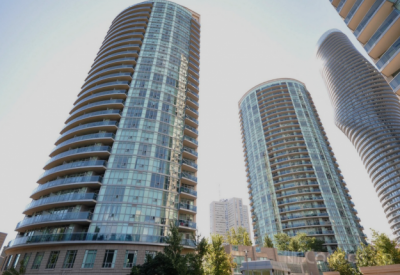 With more expansion slated for construction in the next 5 years, the Mississauga Square One Area is sure to become one of the Hottest real estate markets in the GTA.